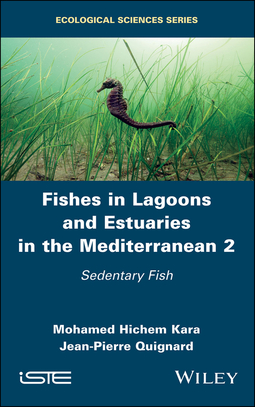 Fishes in Lagoons and Estuaries in the Mediterranean 2 extensively covers the systematic, biological, ecological, behavioral and genetic aspects of the sedentary fishes that spend their entire lifecycle in the coastal fringes, sometimes referred to as “extreme environments”. 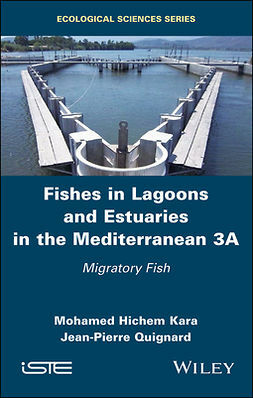 This second volume of a set of books on Mediterranean ichthyofauna presents in-depth scientific, historical and current knowledge at the family, genus and species levels. 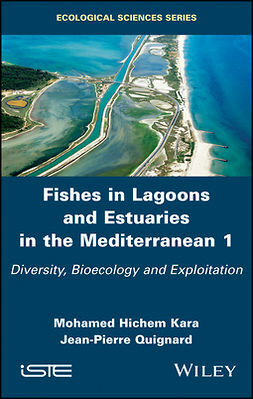 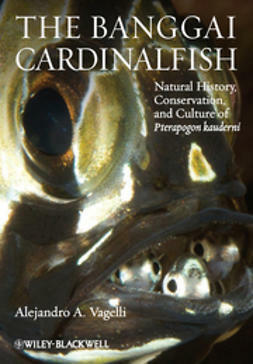 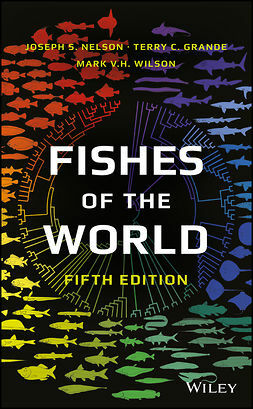 Designed to give rapid and comprehensive access to the body of knowledge on Mediterranean lagoonal and estuarine sedentary fishes (over 1200 scientific works are referenced), this volume is for anyone involved in the use, management or protection of natural environments and their populations, including ecobiologists, geographers, engineers, teachers, students and researchers.